UP NEXT : Meet Chesley Long: Yogi, Business Owner, and Camp Director! 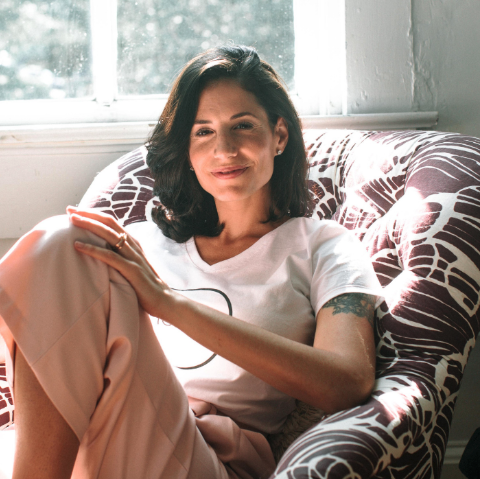 As a former ballerina, Lauren had this incredible passion for movement, and as a mother, she’s all about supporting women through the entire process of bringing mini-humans into the world. In this incredibly inspiring episode, join Lauren as she shares how she developed her vision for her studio by combining both of her passions into something that supports and serves her community, the systems for profit she’s built into it, and her tried and tested strategies to develop your branding so you stand out no matter how studios are on your street corner. 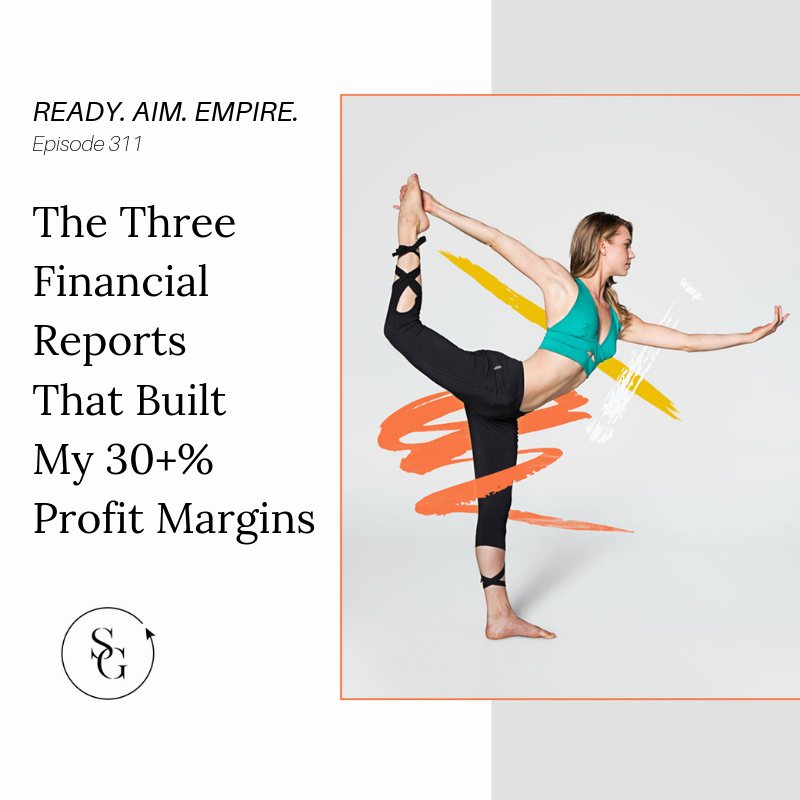 If you’re at a point in your business where you’d like to build in recurring revenue, be known for what you do, and establish yourself as an authority in this space, then bust out that journal and start taking notes, because Lauren here drops some major strategy.